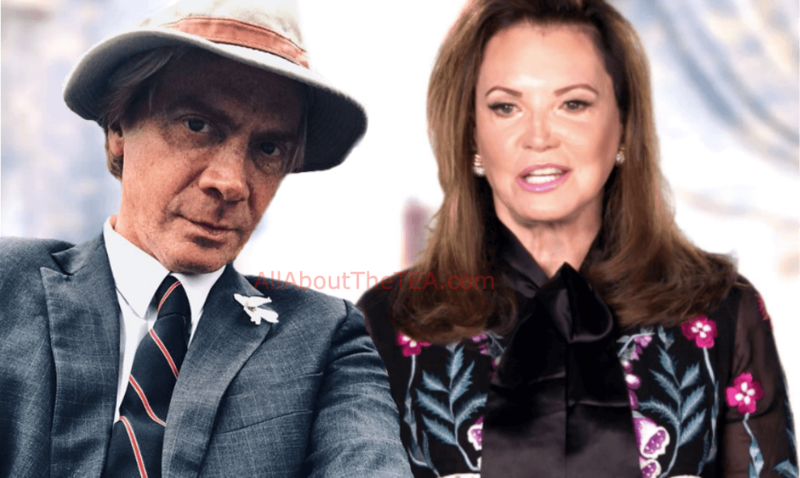 Patricia Altschul Files Slander Lawsuit Against Cooper Ray! As viewers await the upcoming season of Southern Charm, Patricia Altschul and Cooper Ray got the party started early, with legal drama. As fans know, current Southern Charm star, Patricia Altschul and Cooper Ray have exchanged barbs in a contentious social media war for many years. Now Patricia Altschul has taken their social media spat to the courtroom in a new lawsuit filed on Wednesday against K. Cooper Ray, according to court documents. In January 2019, Patricia claimed she has possession of evidence exposing Cooper slamming cast members, and Cooper accuses Patricia’s butler of bashing him to an unnamed client. The colorful friendship crashed and burned during Season 3, after Cooper befriended Patrica’s arch-nemesis at the time, Kathryn Dennis. Cooper and Patricia met in late 2015 as cast members of the series. The suit includes various screenshots of comments made by Cooper online that Patricia deems as “a persistent campaign of verbally abusing, defaming, and taking other action to harm Ms. Altschul and her reputation,” according to court documents below (Scroll to read all 14 pages). Patricia also claims Cooper Ray is promoting his business ventures using her likeness against her wishes, including the use of video clips, images and text to imply Patricia endorses his tour services. The reality diva is claiming to have suffered emotional distress, and irreparable harm. She’s seeking actual and punitive damages. Do you believe Patricia Altschul’s claims are credible or is this a frivolous lawsuit filed to intimidate Cooper Ray? Sound off below! Southern Charm season 6 premieres May 15, at 8 p.m. ET, on Bravo. Thomas Ravenel Accuses Patricia Altschul of Conspiring With Kathryn Dennis To Lose Custody of His Kids — ‘Southern Charm’ Star Subpoenaed!